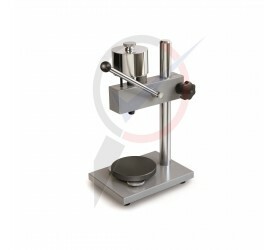 NOVOTEST Shore Hardness Testing Stand is the accessory unit for Shore hardness testers (scale A and D). It is specially designed for Shore Durometer NOVOTEST TS-A and Shore Durometer NOVOTEST TS-C. 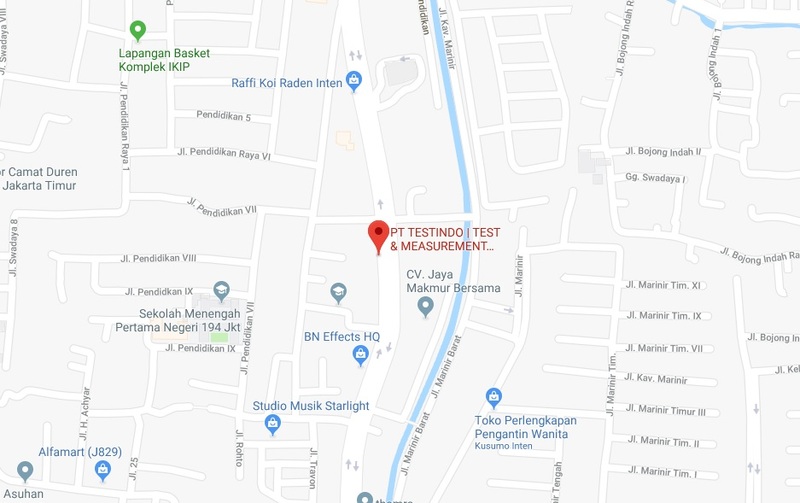 Using testing stand makes measurement more stable and accurate, also it gives better repeatability of measurements. With stand user can set the unified load and increase the measurement accuracy eliminating measurement errors, which come with operating the device manually. Lever of the stand gives unified load and it is used to adjust the height of the Shore Durometer in accordance to the thickness of testing samples.